I am very much looking forward to my first Kirtan in Liverpool at the wonderful Kapucia on Sunday 24th March 2019. 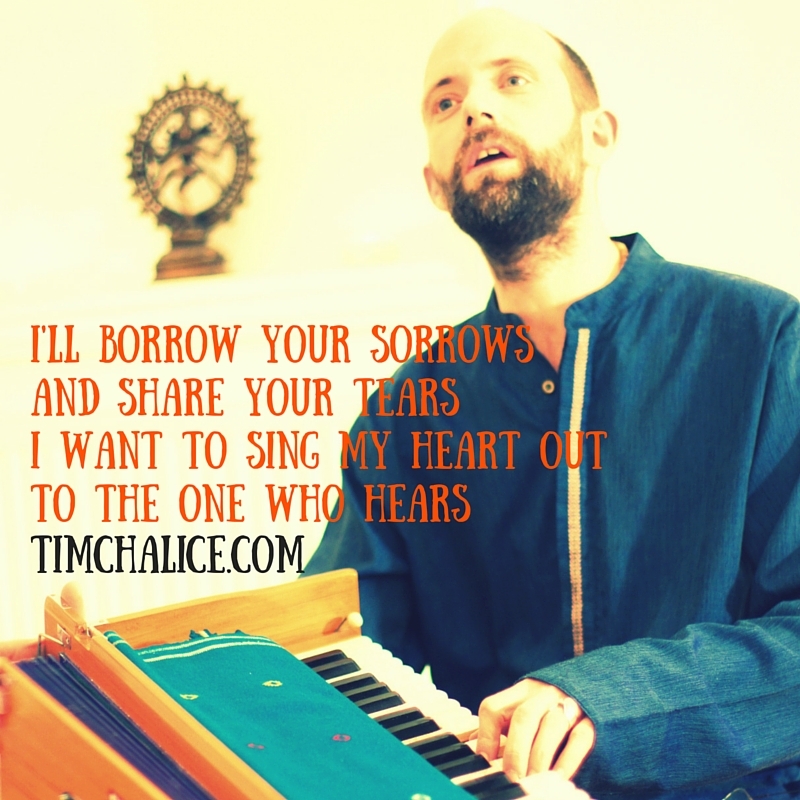 Tim is a regular at UK Bhakti Festivals and yoga gatherings and in 2012 released kirtan CD, Devotional Heart, produced by Tabla Tom. The follow-up Give It All Away For Love was released in 2016. Tims CDs Give It All Away For Love, Devotional Heart & Planting Peace will be available to buy.